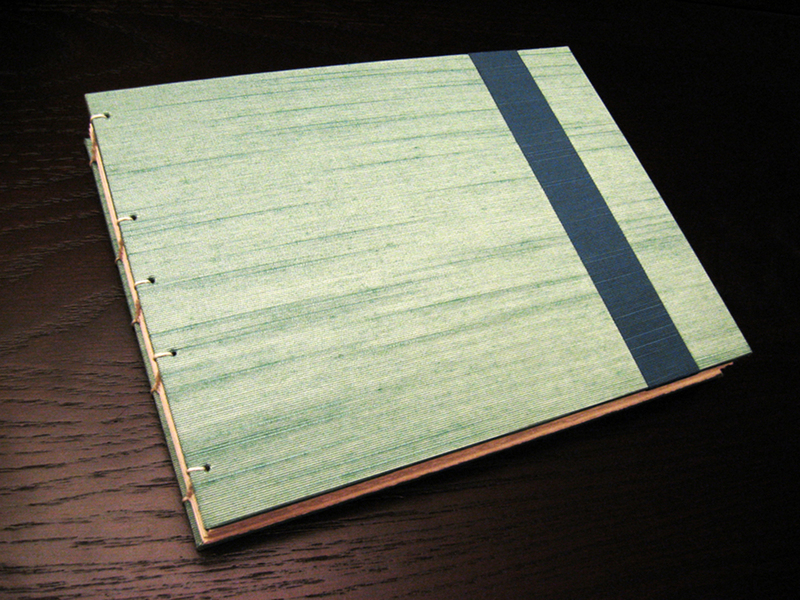 Every blank book from Blue Bluer Books is a one-of-a-kind creation, each featuring uniquely designed covers. 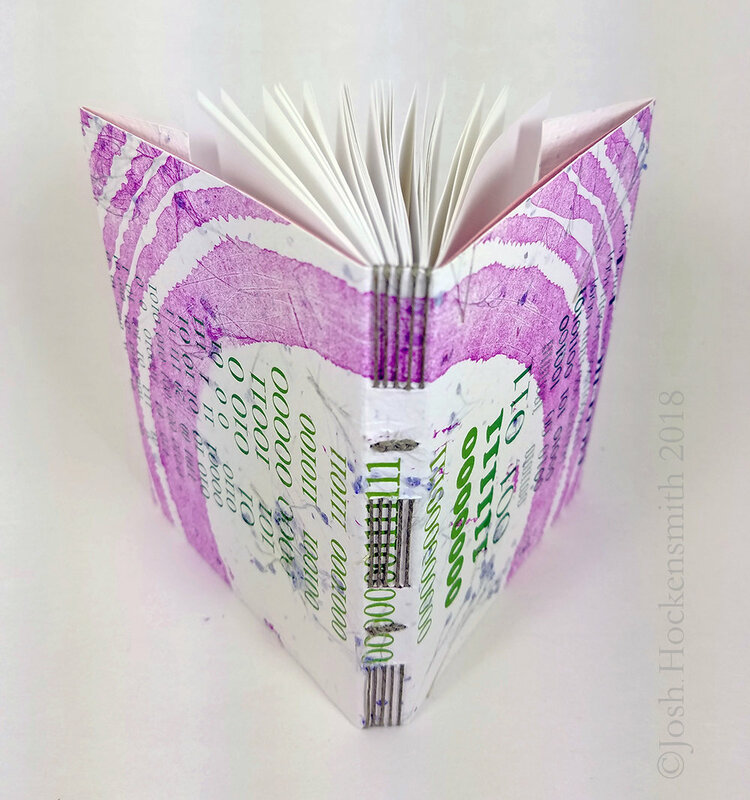 I combine my aesthetic as an artist with my training as a book repair technician to create books that will be inspiring, sturdy, and long-lasting. 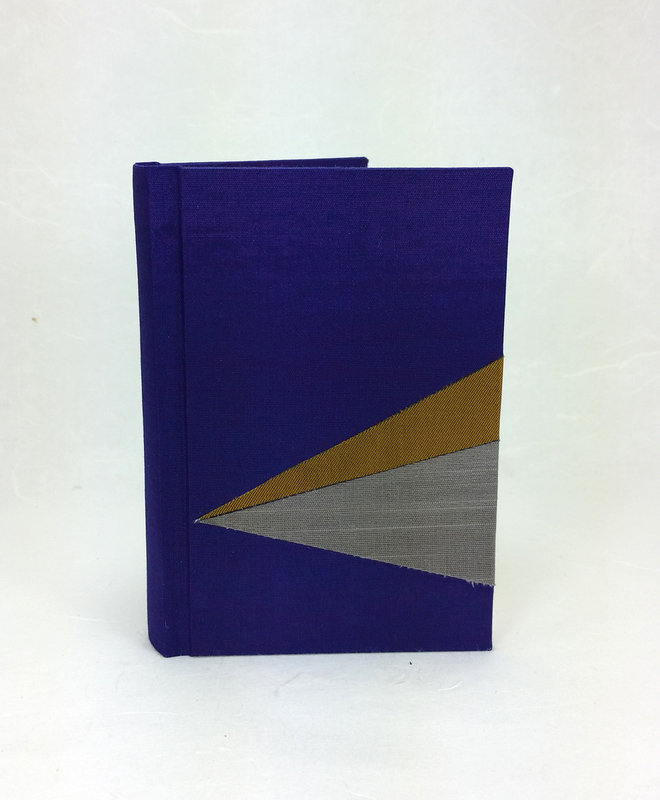 I believe in making work available at a variety of prices so that people of differing levels of means can enjoy working with beautiful, handmade books. 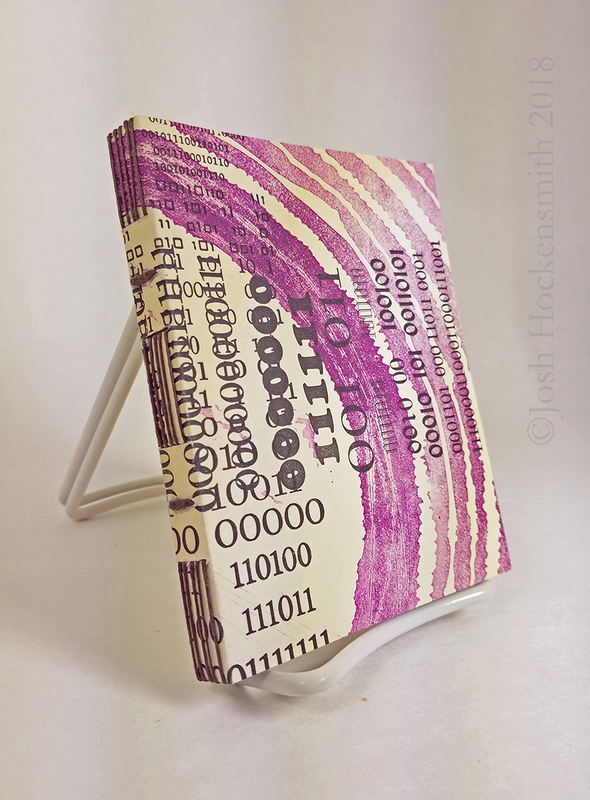 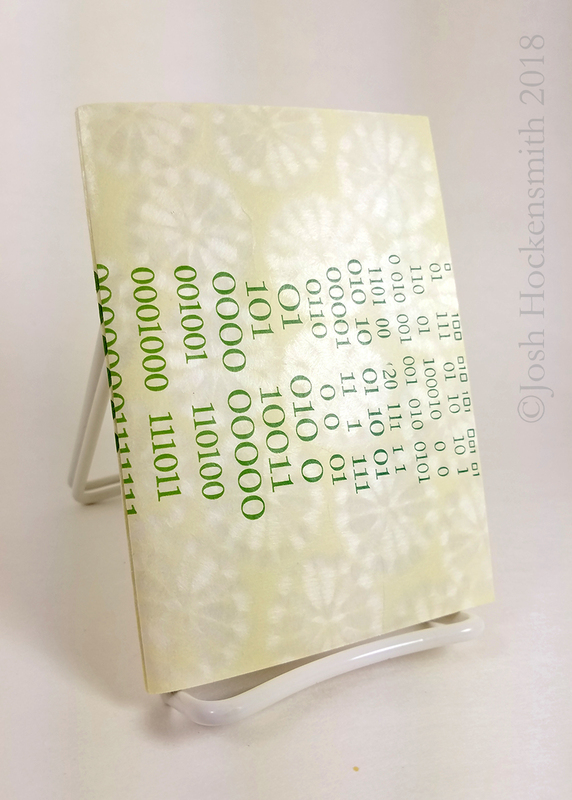 To keep my case-bound journals more affordable I use high quality pre-made text blocks, binding them into handmade covers. 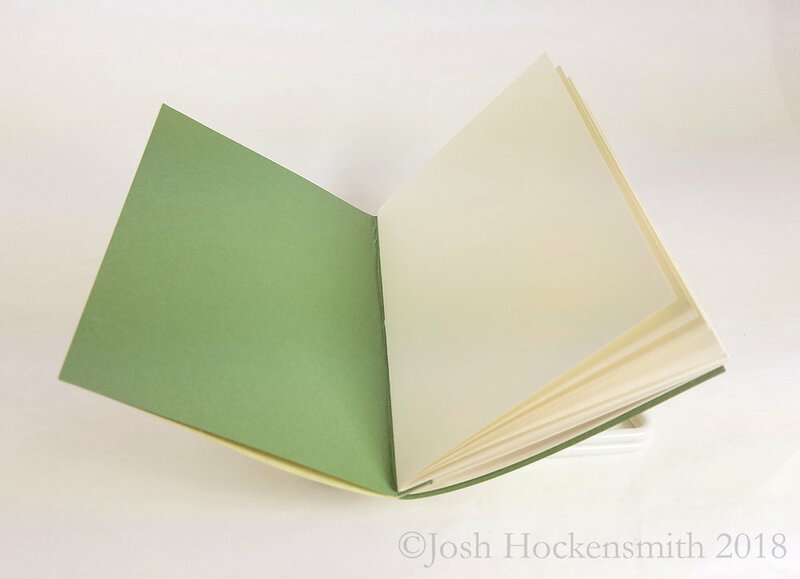 All of my other styles of blank books—coptic bindings, French link-stitch sketchbooks, wedding guest books, etc.—are completely handmade, including tearing the paper down to size by hand. 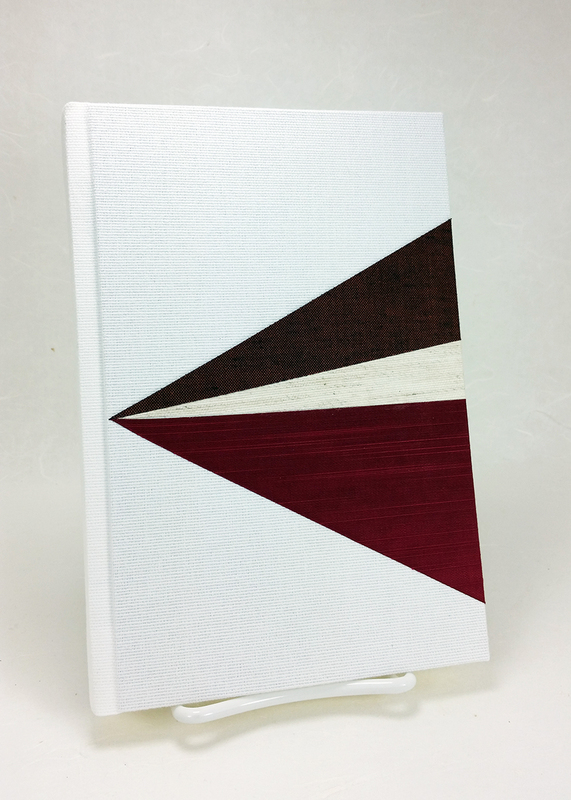 I believe that the high level of care and attention put into each book is palpable in the final product. 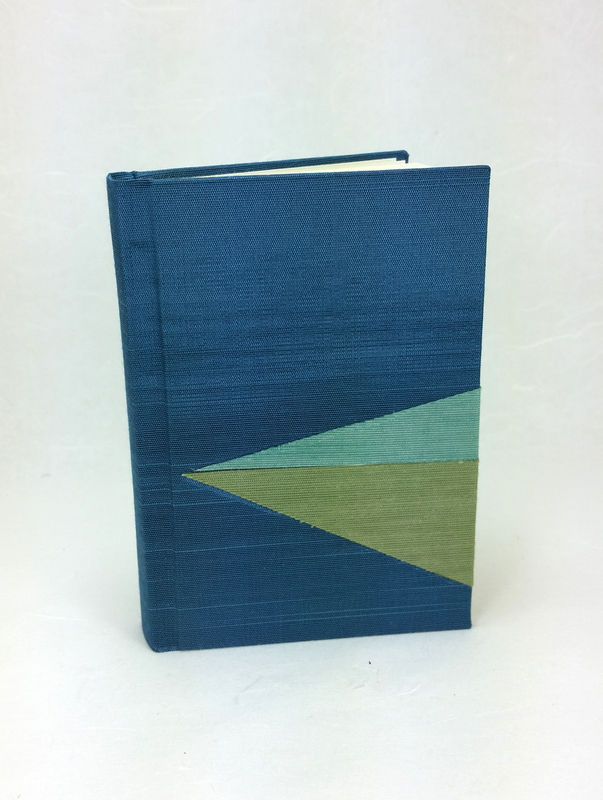 See what's currently available in our Etsy shop! 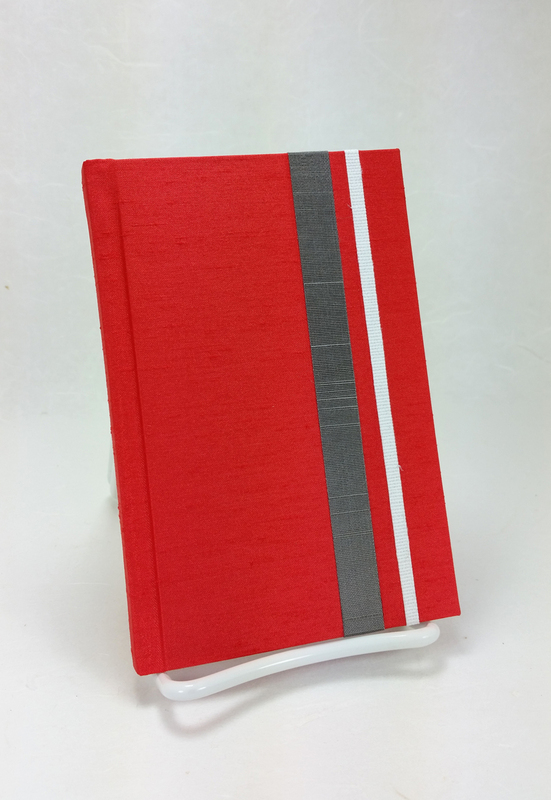 Or contact me for custom requests.